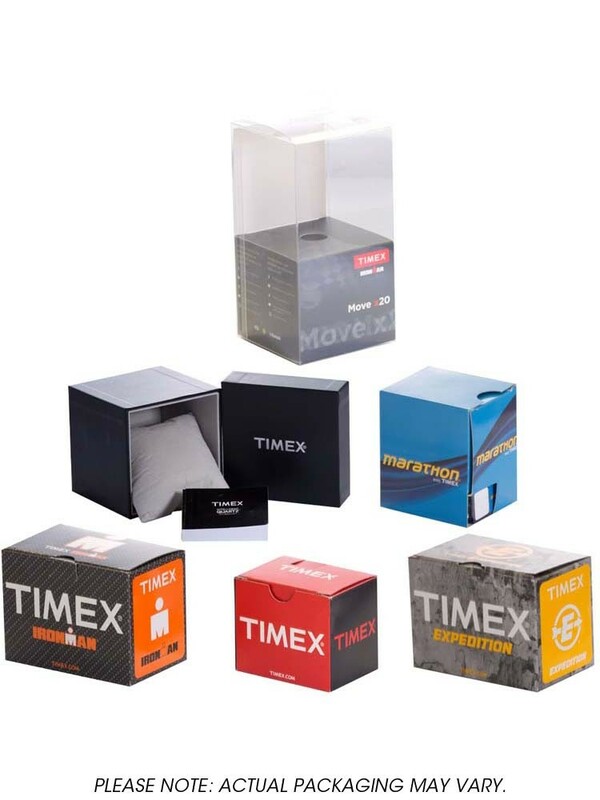 The all over rubber design by Timex combines fashion and comfort in one. 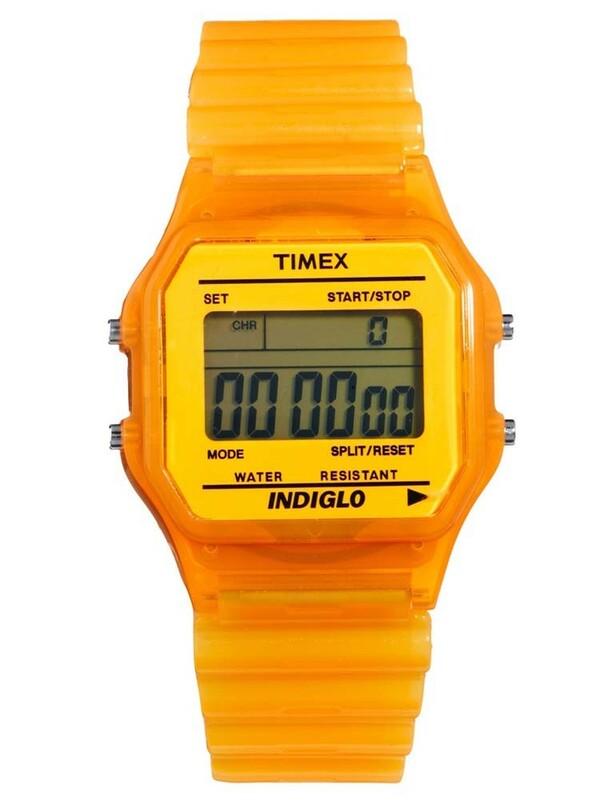 The orange watch contains a digital chronograph quartz movement date and alarm on a clear LCD screen. 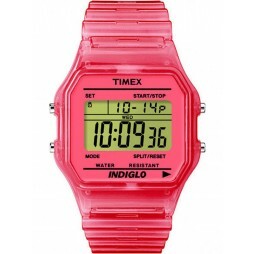 A great alternative watch to add to your collection.